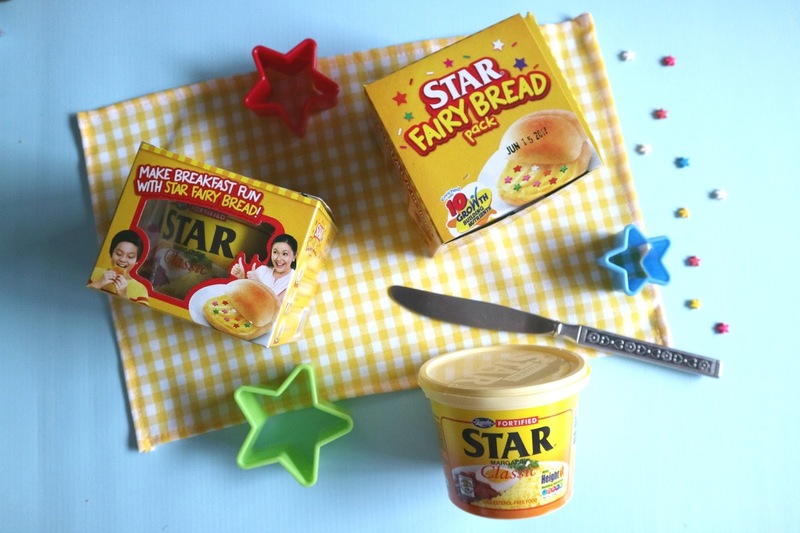 NEW STAR Margarine Fairy Bread! As the New Year rolls in, Mom’s will be looking out for new ways to make “baon” more exciting and friendly for their kids. 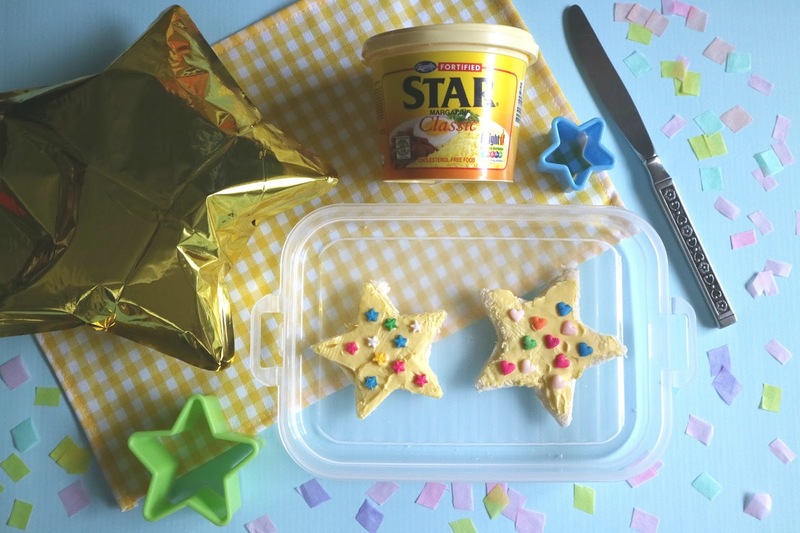 Turn their snack time into fun, enjoyable moments with the NEW STAR Margarine Fairy Bread! Are your kids picky eaters? Then the new STAR Fairy Bread is perfect. STAR Margarine in itself is packed with 10 vitamins and minerals that help in your child’s complete development. Their snacks will be extra special as well, thanks to the colorfully decorated bread adorned with sprinkles. It’s definitely a fun and healthy “baon” alternative that’s easy to do.